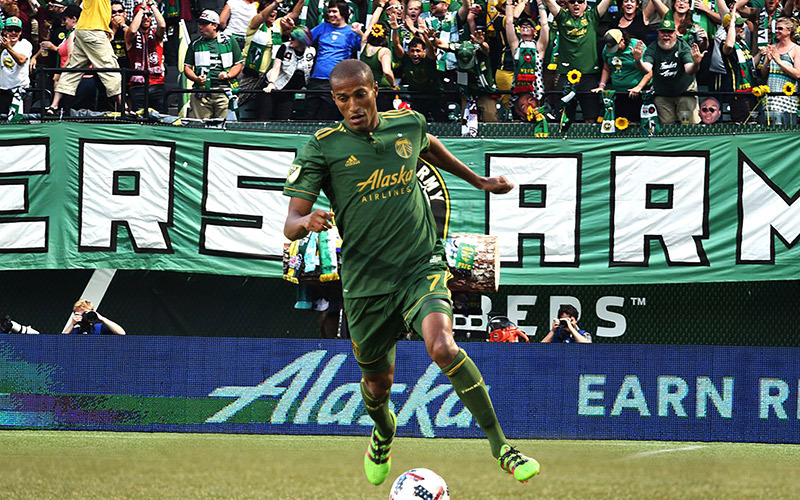 Innovative Partnerships Group was engaged by the Portland Timbers to develop a jersey partner business platform with the objective of leading the renewal of Alaska Airlines as the naming rights partner for another 4 years. A league leader with the highest annual member renewal rate in MLS and the highest overall experience rating of any club, the Portland Timbers partnership with Alaska Airlines was a mainstay in the Club for the past 8 years and part of the fabric in Portland’s community. Faced with the challenges of a recent merger with Virgin America, Innovative Partnerships Group was tasked with ushering Alaska Airlines to protect their position in the U.S. domestic airline category by reinvesting in the MLS and Portland market. Alaska Airlines renewed their naming rights for another 4 years.